Entrepreneurs Make a Monthly Fortune From Instagram. Here’s How. Stories of Instagrammers making big money from daily photos are becoming commonplace. As like-minded entrepreneurs, we may be inspired to do the same. Instagrammers who know how to use influence and reach to their advantage can get results similar to YouTubers and bloggers. The Instagram platform offers a compelling combination of reach and influence opportunities. That reach and influence means one thing for an entrepreneur: potentially huge earnings for a profitable business. 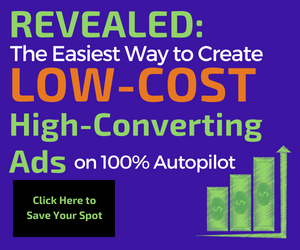 If you’ve already built a pretty significant audience, then you should take advantage of commissions. At least, that’s what The Cut recommends. 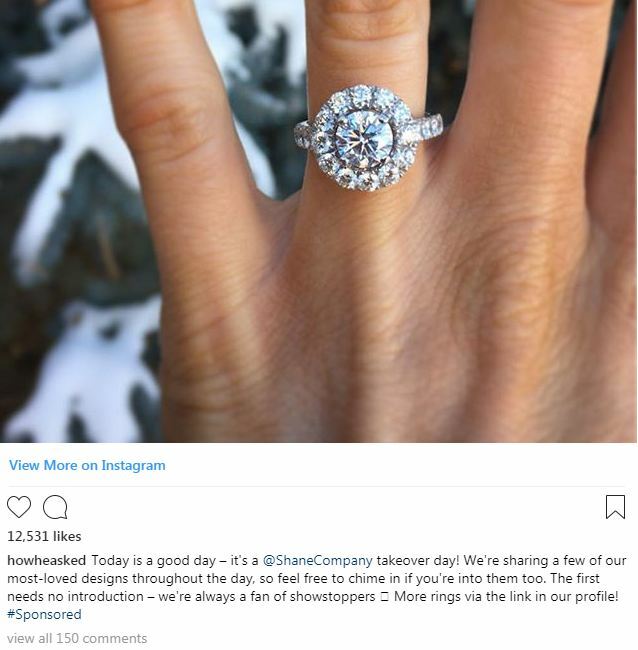 Since it can be challenging incorporating links on Instagram, they mention signing up with affiliate platforms that can help connect brands with consumers. Earning a small sum for every customer they herd toward a brand is most micro-influencers’ entree into larger partnerships. However, this can be tricky from a technical perspective, because Instagram is a “closed” platform, meaning it doesn’t offer a simple way to link out to retail sites. Instead, influencers have to name products in their captions and paste links in their profiles, which adds tedious steps to the shopping process and causes potential customers to lose interest along the way. It can also be tough for retailers to track a purchase back to a specific influencer. When I see an Instagram of someone wearing cool earrings — and then, later that day, look up those earrings and purchase them — does the earring brand know what a stalker I am? More importantly, how does the object of my stalking get a cut of what she’s prompted me to spend? This is where affiliate platforms — third parties that help connect influencers, brands, and consumers — enter the picture. Some of the most popular ones are Skimlinks, Shopstyle Collective, Shopify, Clickbank, and Amazon’s affiliate program. Although their commission models differ (some pay for clicks, others for sales), they all provide ways to trace an affiliated brand’s business back to the influencer who boosted it. Nerd Wallet interviewed a variety of entrepreneurs who are making money off of their Instagram account, and one person they talked to is Rachel Ritlop. See how she built her audience and started making money through her Instagram account. She also reveals how to make sure you’re posting the right photos, and how to maintain your audience. Keeping an audience engaged plays a part in making money on Instagram, and Neil Patel explains why it’s so vital to implement. 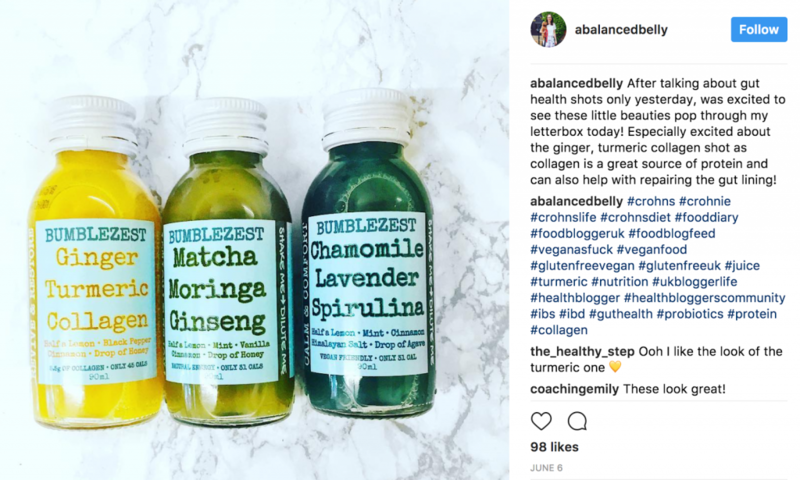 He provides an example of how Jeena Farmer makes a lot of money on Instagram by promoting health-related products. Sure, more followers will boost your ego. Even mathematically, it increases your probability to appear in more Instagram feeds. But what if everyone is cold to your updates? It feels like a failure in spite of putting forward your best work. In my journey of creating more than four blogs, I’ve seen it all. Back in the day, I used to flaunt the number of visitors that I drove to my site. Now I understand it’s about engagement. It indicates that you’re solving problems for people around you. So on your Instagram account, if you rarely get people commenting, liking, sharing, and following you, then you’re doing it wrong. Your updates aren’t striking chords with the Instagram universe. Now we’ll understand how to fix the issue in the next section. But for now, understand that even if you have 1,000 followers who are engaged, the potential to make money is there. Brands are willing to invest in you because of the profitable actions you’ll drive through your account. Indeed, Jeena Farmer gets paid a decent sum of money by health brands because she gets good engagement on all her posts. Look at the post below. Despite having 3,368 followers, she got 98 likes and 15 comments on this collagen shots picture. That’s over 3% engagement! Joining an influencer community is another way to start earning money on Instagram, plus, it’s also an excellent way to make new connections. Digital Trends mentions one platform in particular, which is Heartbeat, but there are many more platforms to explore. Some may be a good fit whereas others may not. 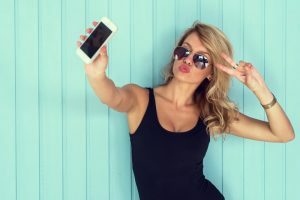 With enough Instagram followers, brands may even reach out to you — but until then, Instagram influencer communities make it easier to find brands willing to pay for your reach, photo skills, and unique voice. Instagram influencer communities create a database of influencers for brands to work with. Brands win, because they can easily find influencers to work with. Instagrammers win, because they can find sponsored posts without a bajillion followers. And the influencer community wins because, well, they do take a cut of what you earn. Heartbeat: A platform focusing on female influencers, Heartbeat’s new app pairs potential influencers with brands looking for a similar audience. Besides the female focus, Heartbeat is different because the software matches Instagrammers to brands based on a series of questions about what you like and what you post. There’s no minimum follower count, but the pay isn’t always monetary — some brands trade for free products instead. 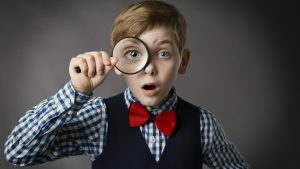 If you’re wondering how to find brands to work with, Shopify provides some excellent ideas as well as mentions several sites to check out that may increase your chances of being discovered. It may take some time to find brands that are a good fit for your account and audience, but you have to start somewhere and who knows, some of these marketplaces could be your ticket to making money. If you’re big enough, chances are brands will find you. But you can also look for brands to work with that are on a similar level in terms of personality and values, so your audience won’t feel like you’re “selling out”. The rules vary when it comes to sponsored content, but to be on the safe side and respect your audience’s trust, consider adding a #sponsored hashtag to indicate sponsored posts. If you need reassurance, about 69% of influencers in one report said that being transparent about sponsorships didn’t affect how consumers perceive their recommendation.